Their divergent approaches to the president’s signature campaign issue speak to more than the ideological gulf between the two men: They echo a long-standing philosophical divide within the West Wing over how to best position the president ahead of his re-election campaign. 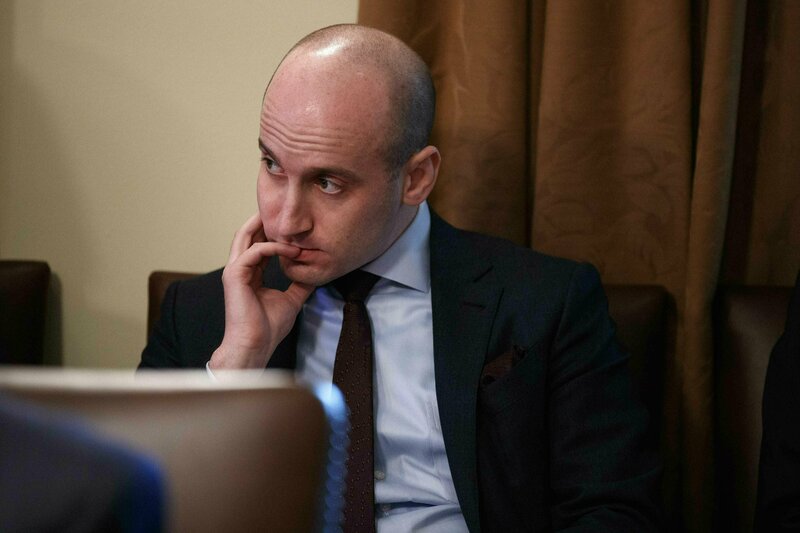 Miller, the mastermind of the president’s Muslim travel ban and other hard-line immigration policies, has long been the combative ideologue, urging Trump to take ever-more-drastic action to stanch the border flow. Kushner, whose faith in his own careful dealmaking power rivals Miller’s zeal, has spent months meeting with lawmakers and interest groups, trying to put together a package of legal immigration and border security changes that Republicans can rally around heading into the 2020 presidential election. Despite the aides’ differing approaches, administration officials insist there is no ill will between Kushner and Miller, who have worked together over the years at the White House and on Trump’s campaign. The two are among the last remaining members of Trump’s tightknit 2016 team to still work at the White House and have been longtime collaborators, co-writing speeches, including the president’s convention address.